The Native American Institute of the Hudson River Valley and the New York State Museum invite you to submit a paper or other presentation to be given at the 13th Mohican/Algonquian Peoples Seminar held at the New York State Museum in Albany on Saturday, September 28, 2013. 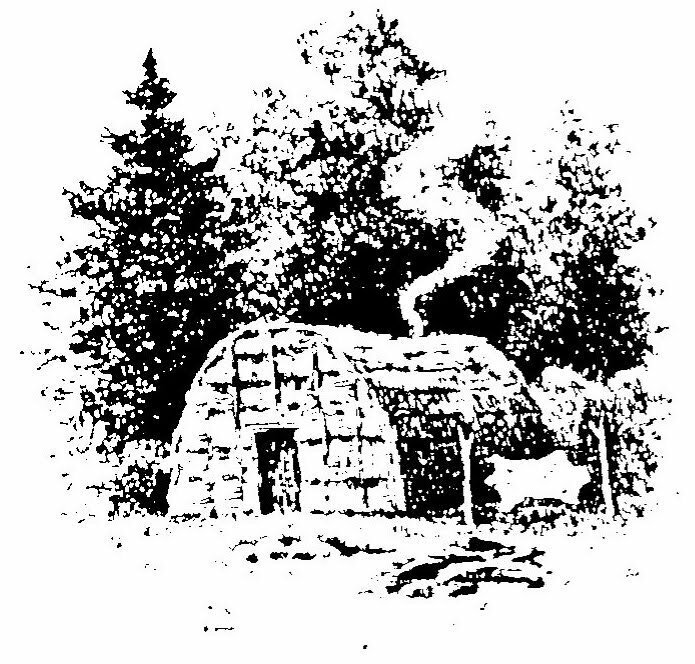 Topics can involve any aspect of Northeastern Native American culture from prehistory to the present. The seminar attracts attendees from Native American enthusiasts, local historians, as well as from academia. In general presentations are allotted 20 minutes speaking time followed by a brief Q &amp- A period. Sessions will be held in the morning and afternoon (between 9:30 AM and 4:00 PM, with a break for lunch). Interested parties are encouraged to submit a one page abstract that includes a brief biographical sketch and notes any special scheduling and/or equipment needs. PowerPoint is recommended for slide presentations- projection equipment is available on site. For presentations other than traditional papers please describe the content and media that will be used to make the presentation. The deadline for abstract submissions has been extended to July 1, 2013. Identify if lodging for one evening is desirable for presenters coming from some distance. The selection committee, the Native American Institute Board, will notify presenters about acceptance. A final paper meeting common publication standards is not required but is requested &#8211 standard formats such as PDF or Word are suggested and a printed copy as well for their files. PO Box 124, Lansingburgh Sta. Email : wbroder2@nycap.rr.com. Telephone: (518)-235-4041. The Native American Institute of the Hudson River Valley is a voluntary organization associated with Native Americans, educators, students, and interested community groups. The purpose of the Institute is to promote awareness of the First Nations of America and particularly those Native Americans, who lived in what is now New York State and the surrounding areas, with emphasis on the Northeastern Algonquian peoples. The Institute supports and carrys out research and educational activities promoting awareness of Native American culture and experience. The intention of the Institute and its members is to research and disseminate accurate information and historical fact concerning the European encounter with the First Nations and the history of these nations before and after that encounter.